Suitable for Electric Skateboard with 400 Watt motor 24 volts. 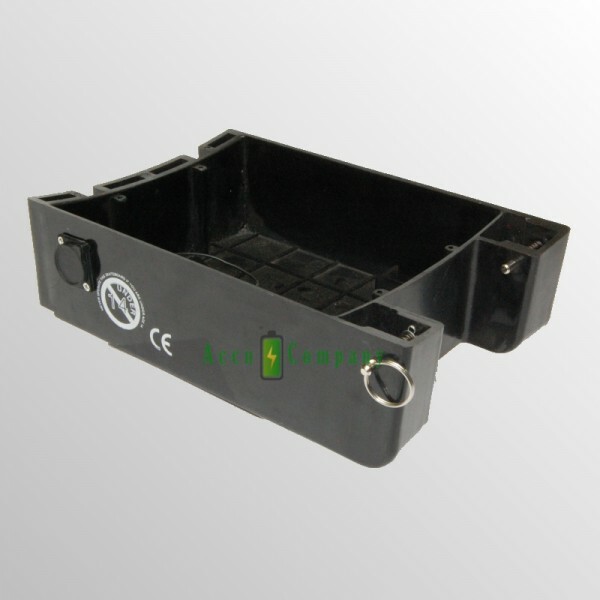 In the battery box there is space for 2x 12 volt 7,2Ah or 8Ah with dimensions of 151 x 65 x 95mm. 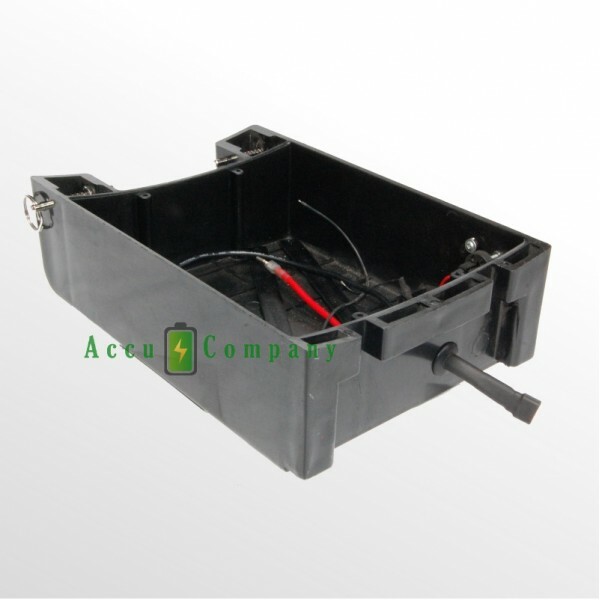 The battery box is supplied with built-in charging plug, 3-pole XLR type Neutrik and required connection wires with fuse and fuse holder.